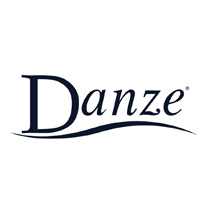 For 15 years, Danze has been creating playful and progressive designs for the home kitchen and bathroom. 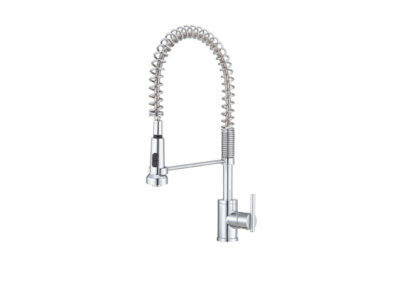 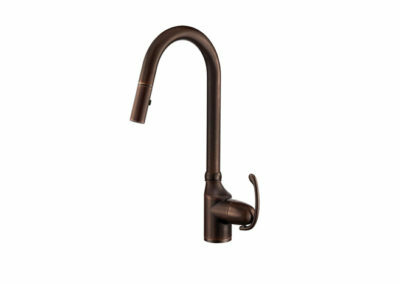 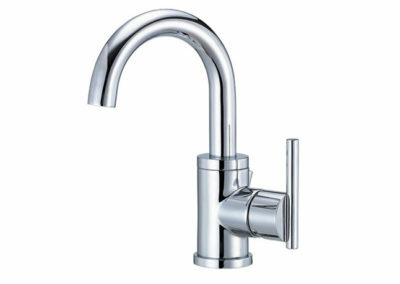 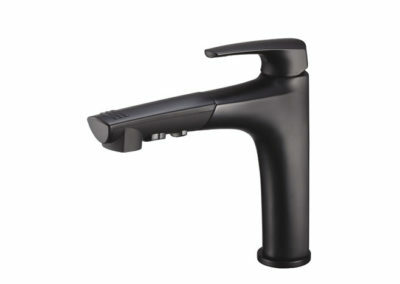 Available in dozens of styles, Danze kitchen faucets offer innovative features like Snap Back Technology, allowing your faucet hose to retract elegantly back into the surface. 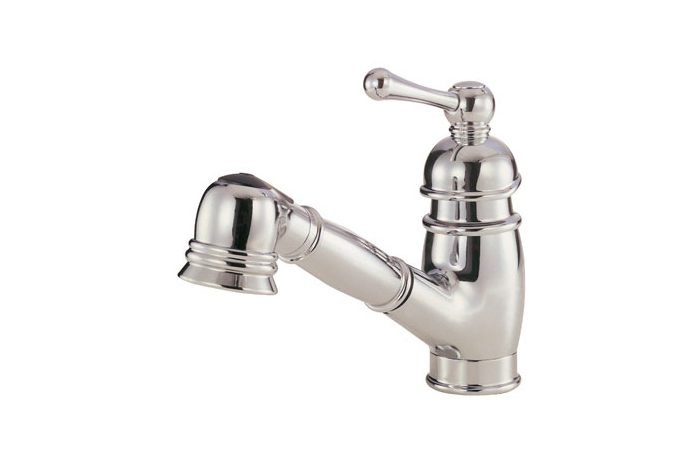 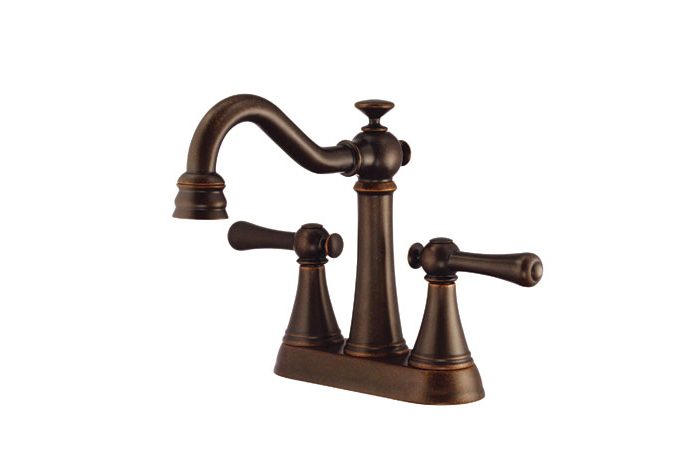 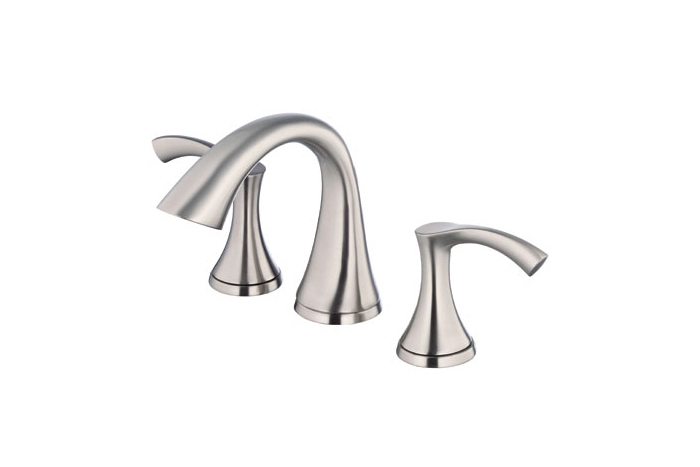 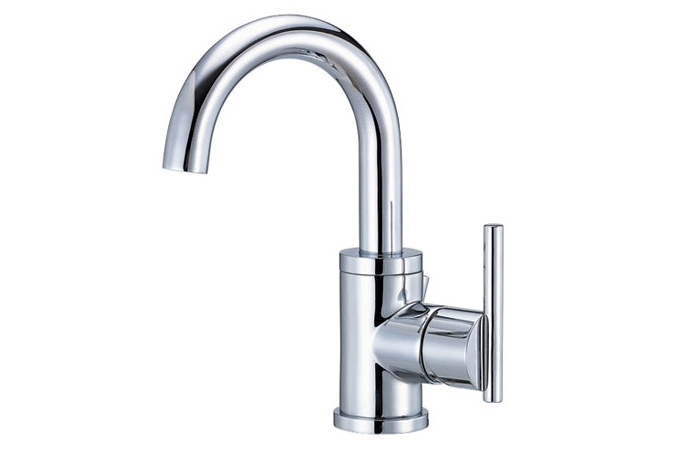 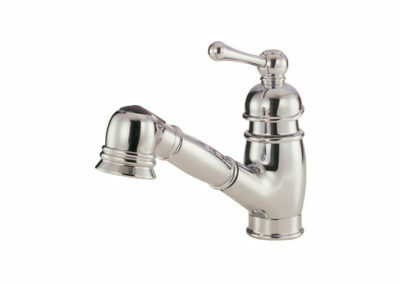 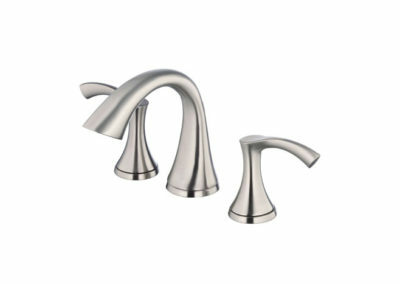 No matter if your kitchen needs a pull-down faucet, pull-out faucet, single faucet, dual control faucet, or a simple pot filler, Danze faucets can fit your kitchen’s needs perfectly. 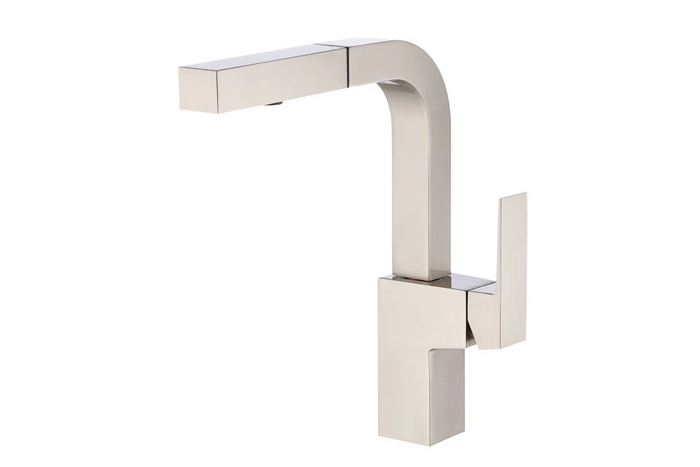 And, just as in the kitchen, Danze bathroom faucets are available in a wide variety of contemporary, transitional, and traditional styles and finishes, including chrome, bronze, copper, and stainless steel.